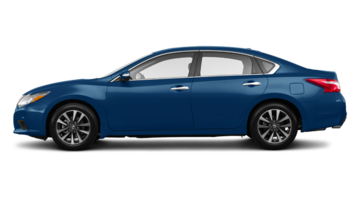 The most state-of-the-art Nissan dealership and the best team combine to offer you only the best! 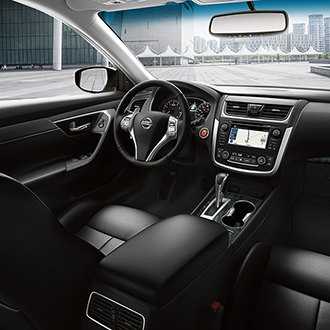 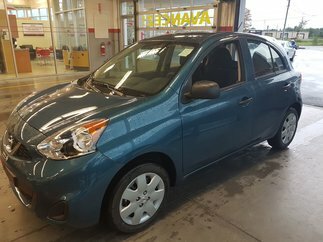 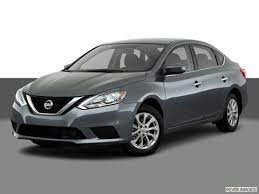 In the image of the Nissan Versa,Nissan Altima, Nissan Juke and the other renowned new Nissan models, we are committed to making your experience unforgettable when you visit our dealership. 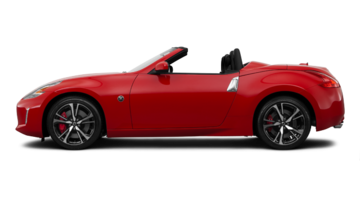 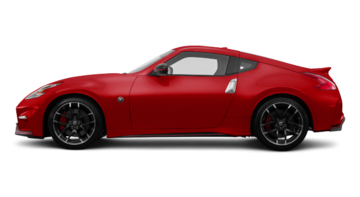 Cowansville Nissan offers a vast range of products for all needs, including sports models like the Nissan 370Z. 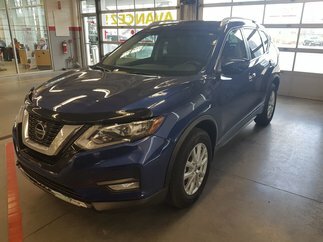 Our Nissan specialists are proud of our product and make sure you receive honest and transparent service for the purchase of your car, SUV or truck. 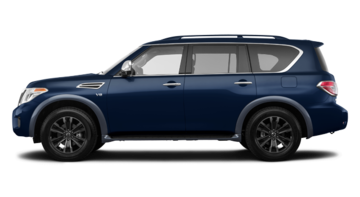 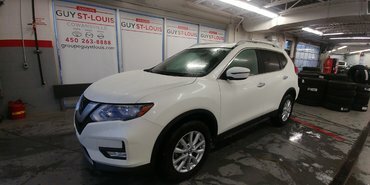 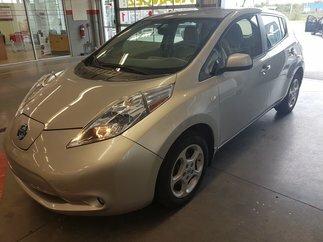 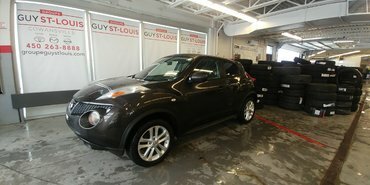 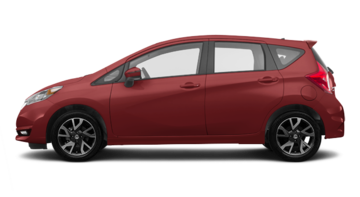 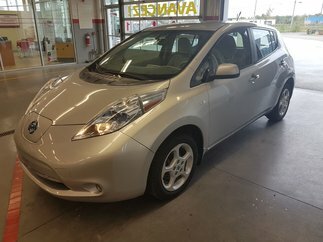 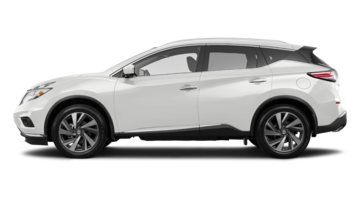 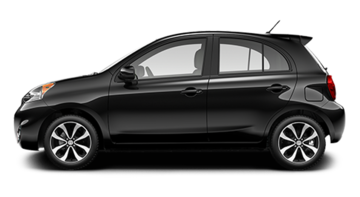 We also offer you a vast selection of used Nissans and pre-owned vehicles of other fine makes at very competitive prices. 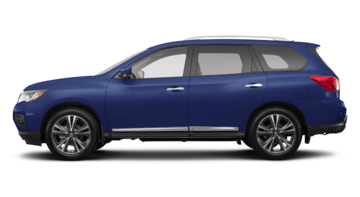 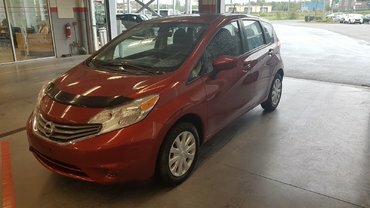 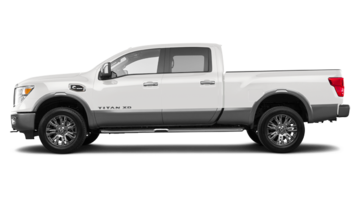 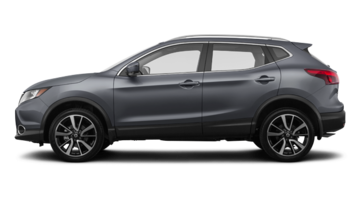 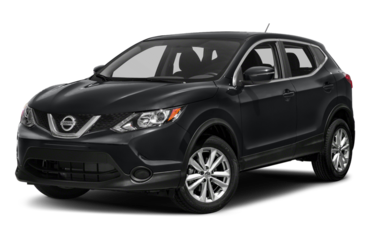 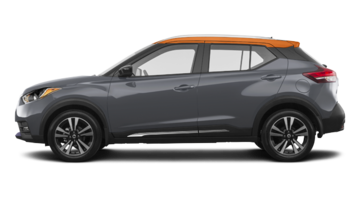 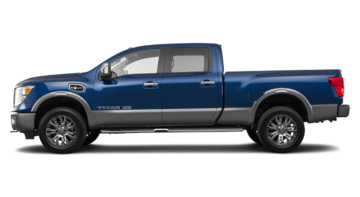 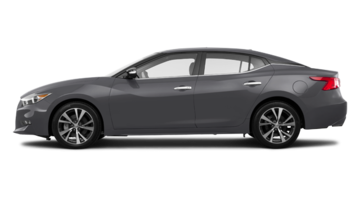 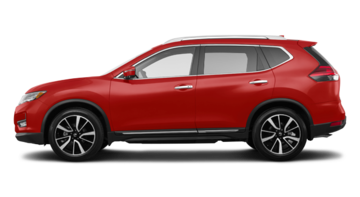 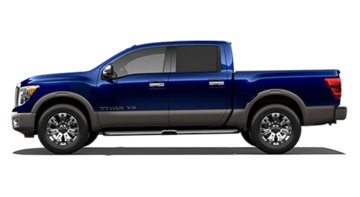 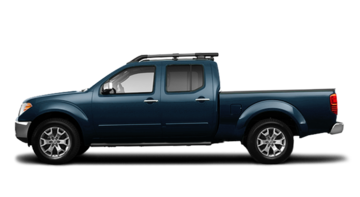 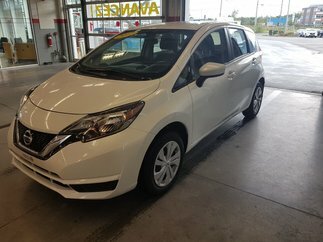 Cowansville Nissan is part of a group of three dealerships offering you the best products and services in the Eastern Townships; it is the third dealership owned by Mr. 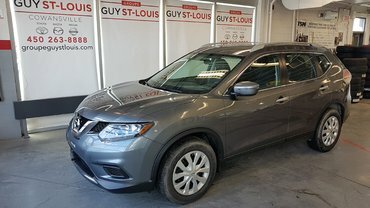 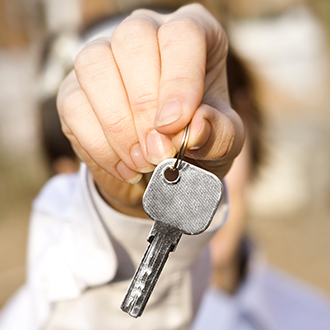 Guy St-Louis, who benefits from over 25 years' experience in automotive sales and service. 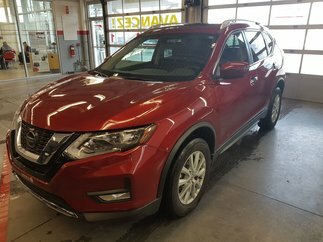 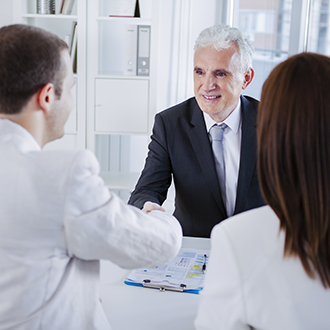 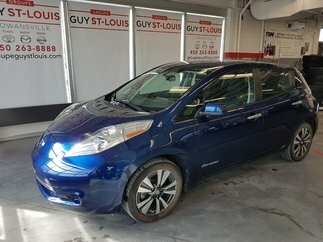 He and the whole team of professionals awaits to meet all your needs, whether it's for the purchase of a new Nissan or used vehicle, service or parts. 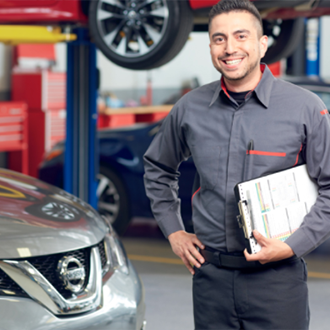 At Cowansville Nissan, you're always in good hands!